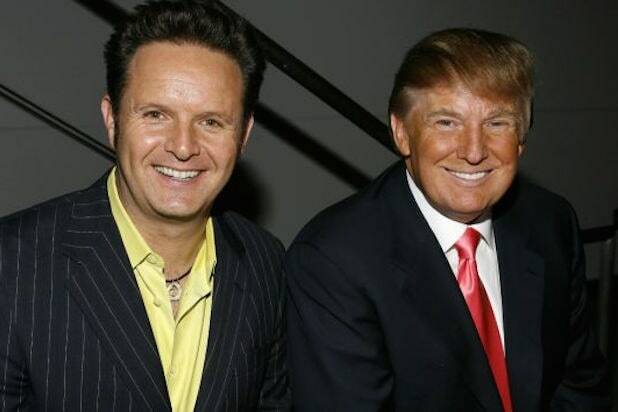 Reality TV titan Mark Burnett has issued a blistering statement denouncing the presidential campaign of his former partner on “The Apprentice,” Donald Trump. “Given all of the false media reports, I feel compelled to clarify a few points,” Burnett wrote in a statement issued Tuesday. Burnett is married to actress and producer Roma Downey. The U.K.-born producer’s political sympathies have become a source of speculation in recent days. 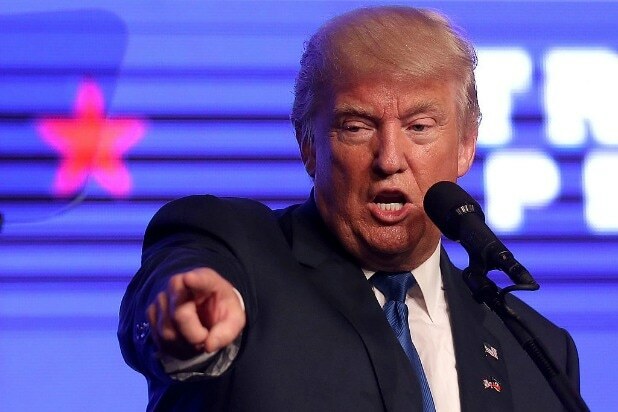 Last week, Trump’s campaign was upended after a 2005 tape leaked featuring the GOP candidate engaged in lewd talk with “Access Hollywood” co-host Billy Bush. Former “Apprentice” staffers subsequently said much worse outtakes existed of the unedited Trump on the reality show, where his “You’re fired!” became a national catchphrase. But such unseen material could not be released, one of these former workers said, on threat of a $5 million penalty from violating a Burnett contract. Burnett’s close working relationship with Trump was extrapolated by some to indicate that the producer was on Trump’s side politically, too. Meanwhile, an MGM lawyer reiterated that the studio — which owns “The Apprentice” — has no intention of releasing any campaign-altering outtakes from years of recording Trump on camera.